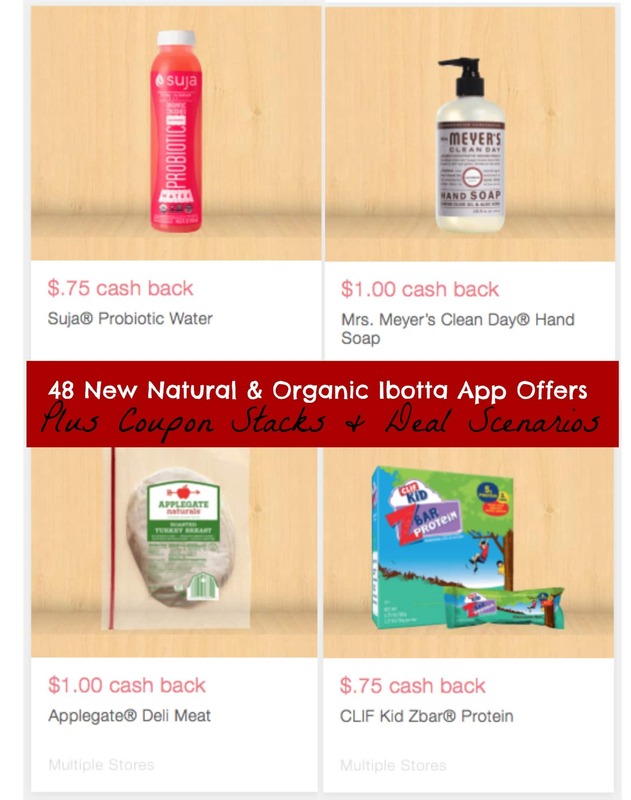 Mambo Sprouts just released their Back To School coupons! You can print rare natural and organic coupons for brands like Stonyfield, Pure Organics, Santa Cruz, So Delicious and more! Simple Truth has been very generous with the coupons lately! 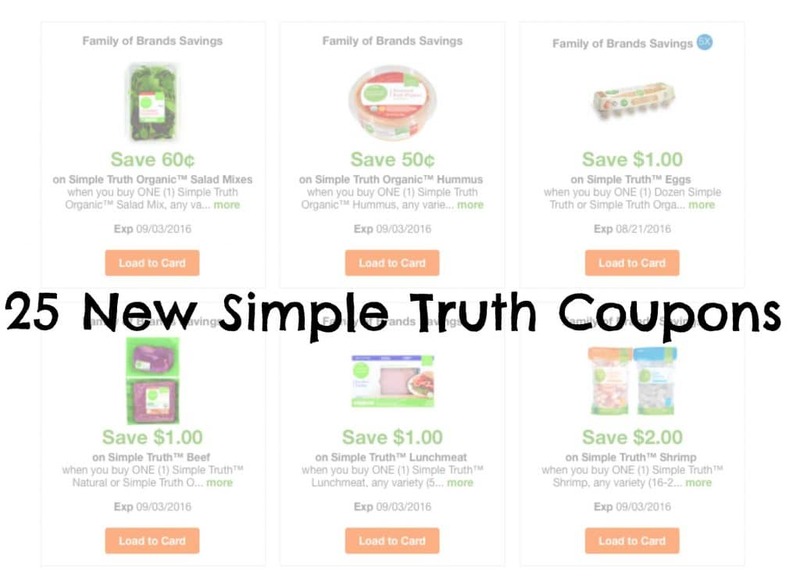 This Kroger & affiliate natural & organic brand has released 9 new coupons each week the past two weeks, and today there’s a whopping 25 new Simple Truth coupons! 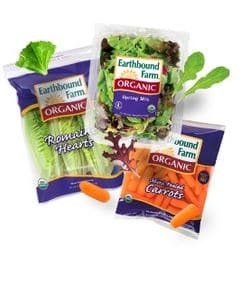 Here’s a new Earthbound Farm organic produce coupon! 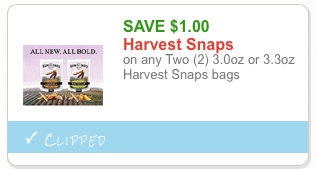 Here’s a new Harvest Snaps coupon! You can print two copies of this baked snack coupon. 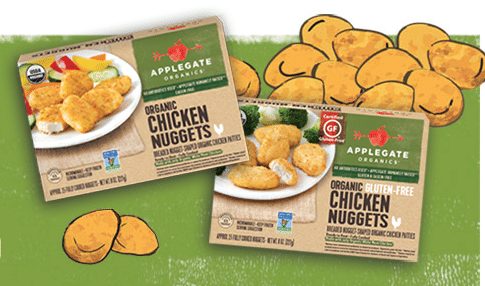 These would make a great addition to a school lunch. 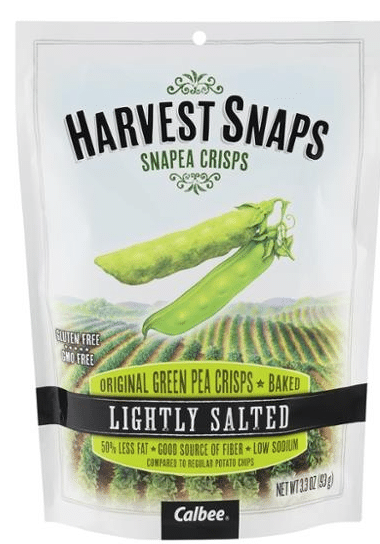 Grab bags of these crunchy green pea crisps for just $1 at Walmart! 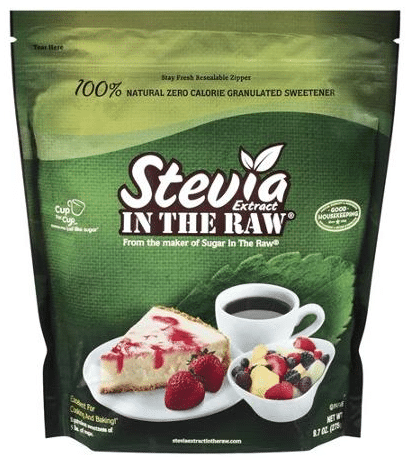 Here are two new Stevia in the Raw coupons! You can print two copies of each coupon. Or, go here to print both. Yay! Here’s a super rare avocado coupon! Regular avocados often go on sale for $1 and organic for $1.50, so this should make for a great deal! 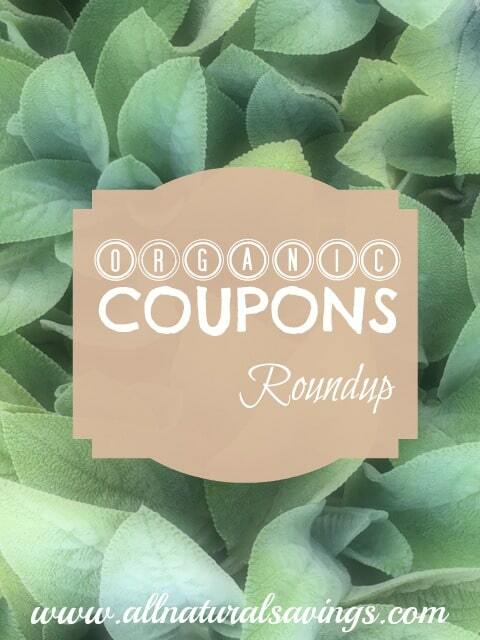 Hurry and print it now, as produce coupons tend to go quickly!